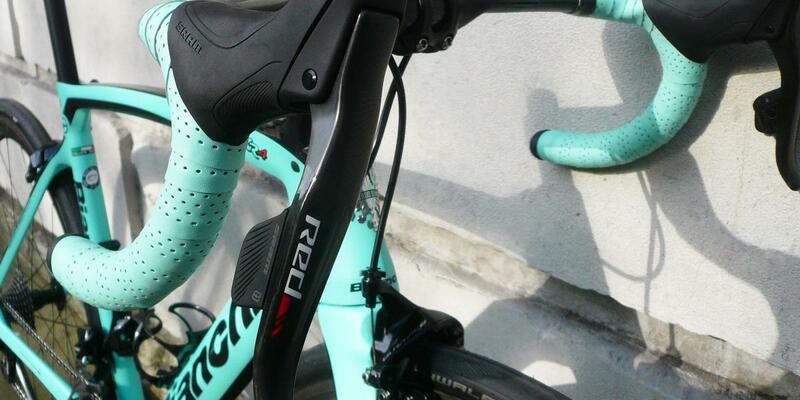 The Oltre XR4 is Bianchi's pro level aero road model which uses their Countervail technology to reduce road chatter and enhance comfort. 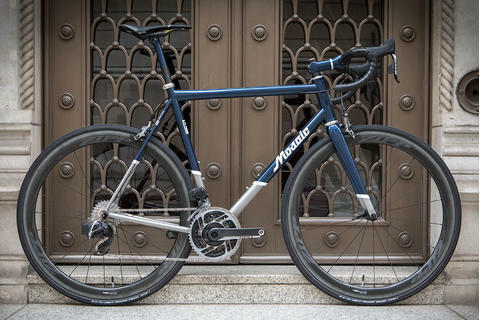 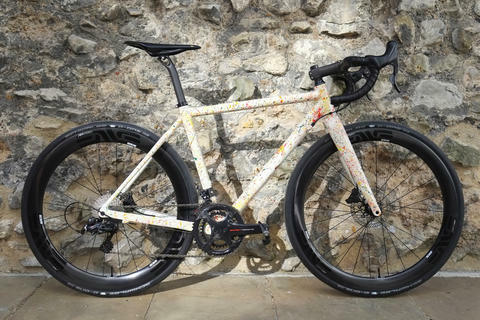 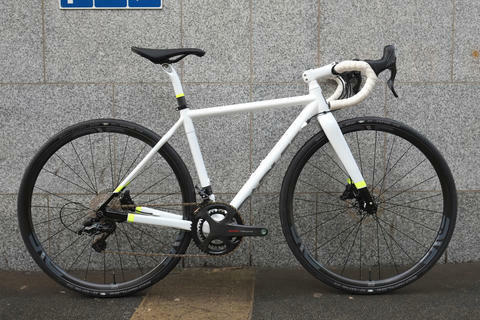 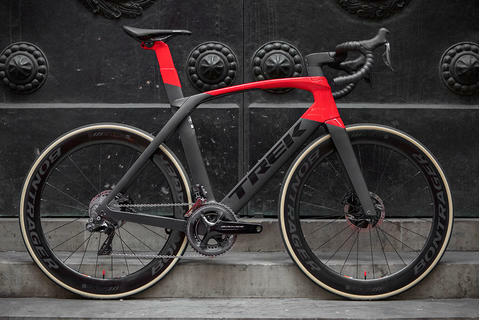 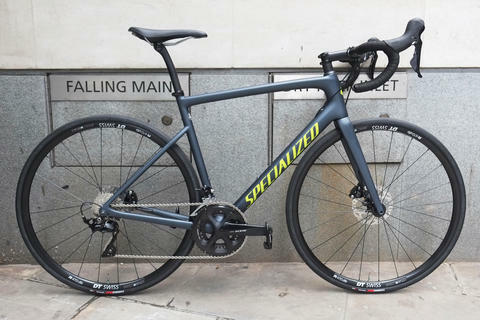 John's build features SRAM Red eTap for wireless shifting and ENVE bars and stem. 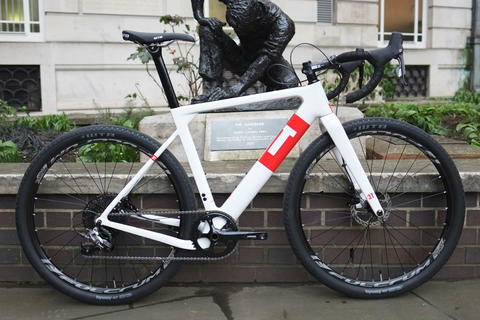 ENVE 3.4s are laced to Chris KIng hubs and set up tubeless with Schwalbe Pro One tyres. 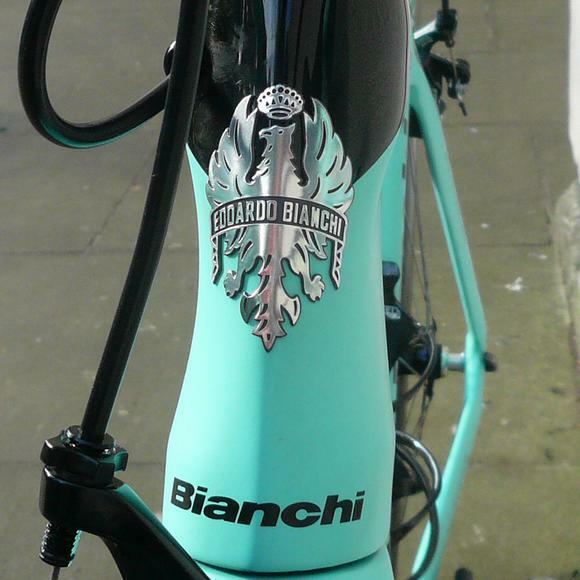 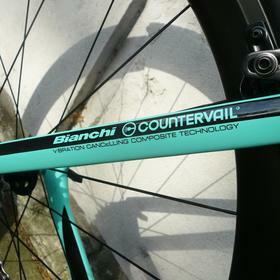 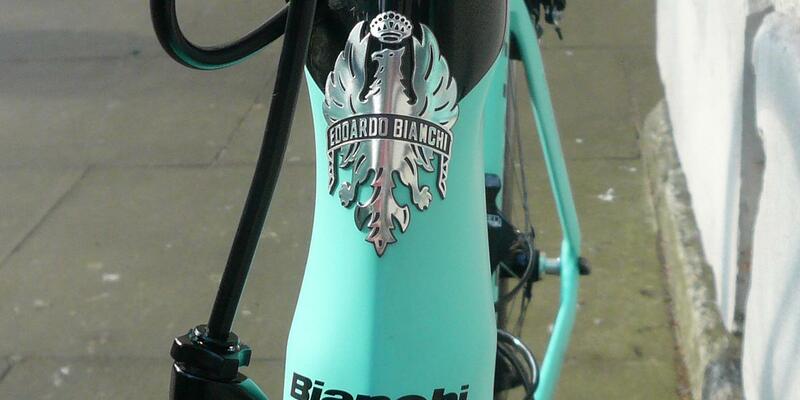 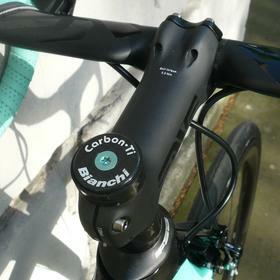 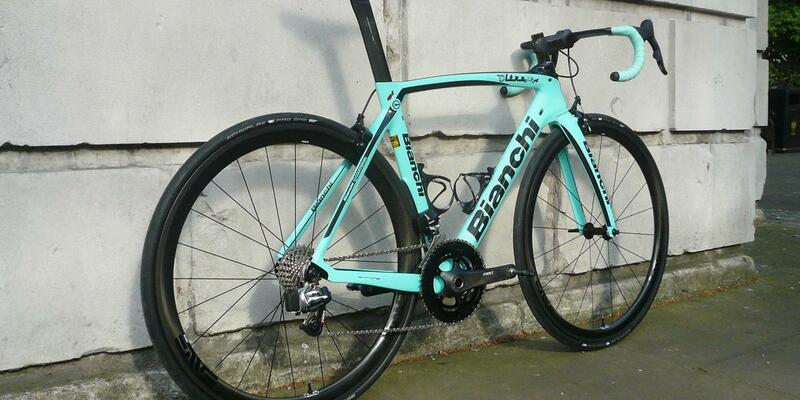 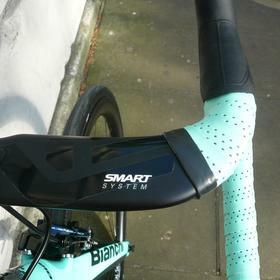 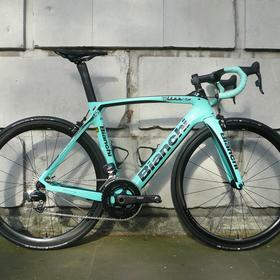 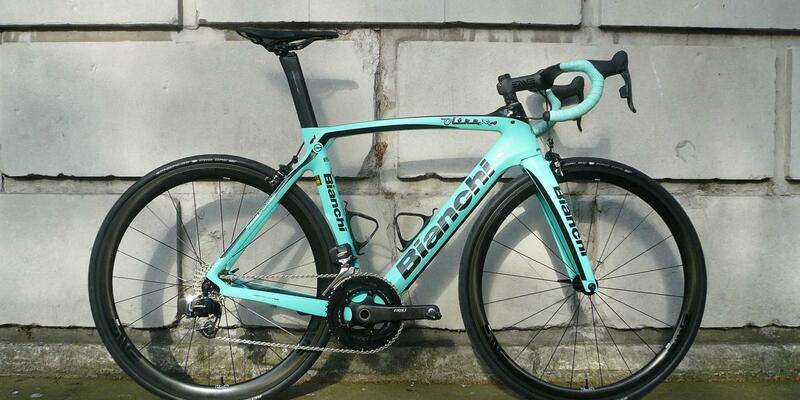 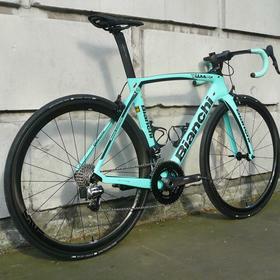 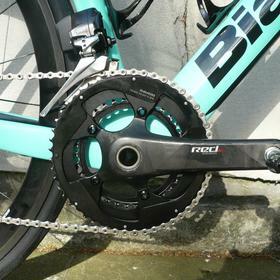 Come and see us for more Bianchi.